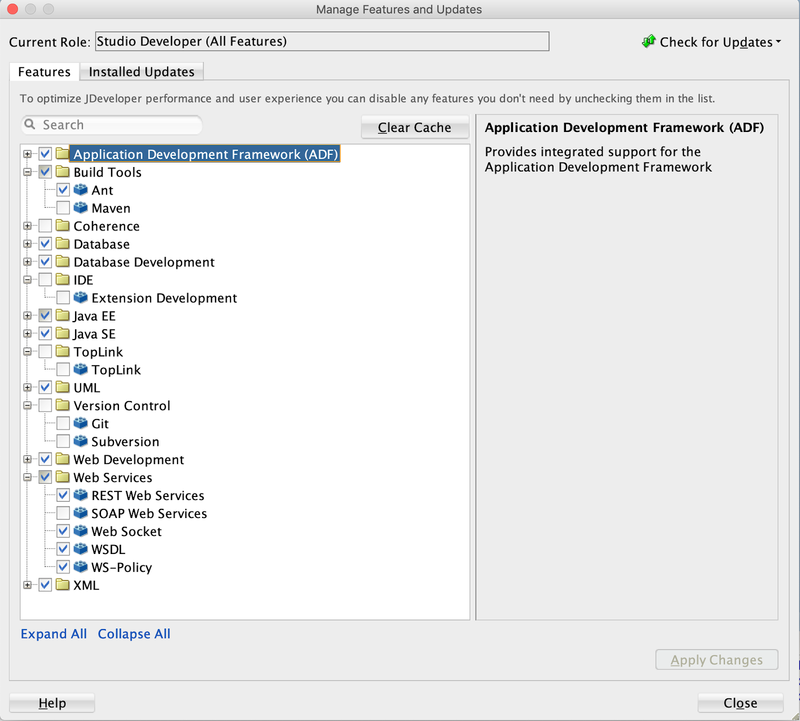 There is a way to optimize JDeveloper 12c IDE performance by disabling some of the features you are not using. I was positively surprised with improved JDeveloper responsiveness after turning off some of the features. ADF BC, Task Flow, and ADF Faces wizards started to respond in a noticeably faster way. Simple change and big performance gain, awesome. 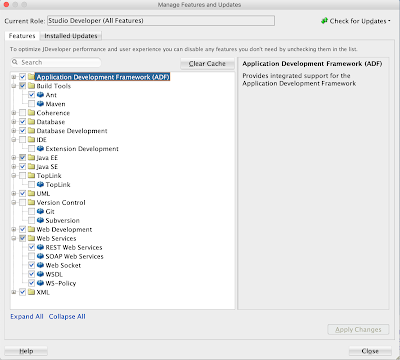 One of the strongest JDeveloper performance improvements come from disabling TopLink feature. Ironically - TopLink is an abandoned product (12.1.3 was the last release). I remember back in 2006 TopLink was very promising and it was almost becoming the default platform for ADF Model. One of the old blog posts written by me related to TopLink - External Transaction Service in Oracle TopLink. But luckily it was overshadowed by ADF BC. That is great Andrejus, thank you! I noticed an improvement. Thank you, it works out as a charm!